The Paznaun region is a top starting point for numerous challenging motorcycle tours - every biker can show where their talents lie! 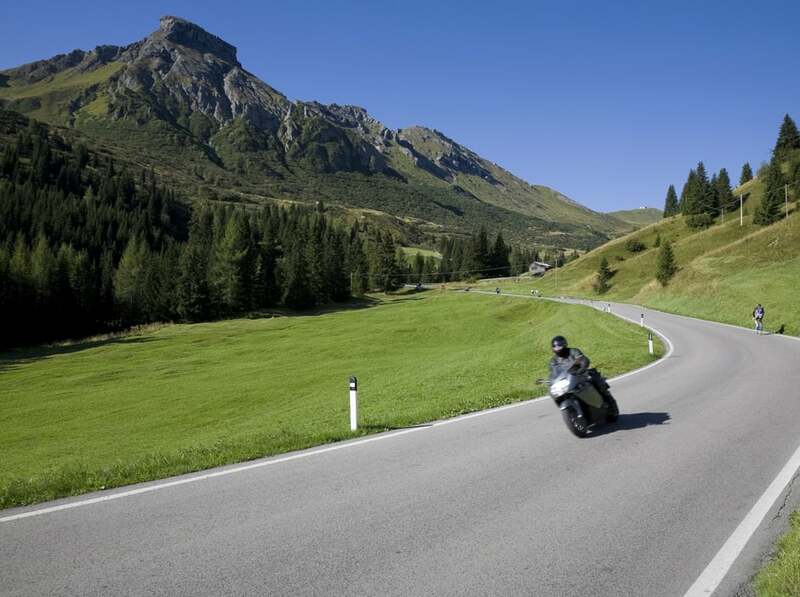 The High-Bike test area offers more than 30 alpine passes and endless turns and winding roads in Tyrol, Switzerland, South Tyrol and in Bavaria for all motorcycle freaks! For leisurely trips the route up to the Reschenpass at 1,504 m is ideal, if you look for more challenges take the Silvretta High Alpine Road (2,032 m and 32 serpentines). If you prefer narrow turns you should choose the Hahntennjoch (1,894 m), and if you like to go even higher you should head for the Timmelsjoch (2,509 m). 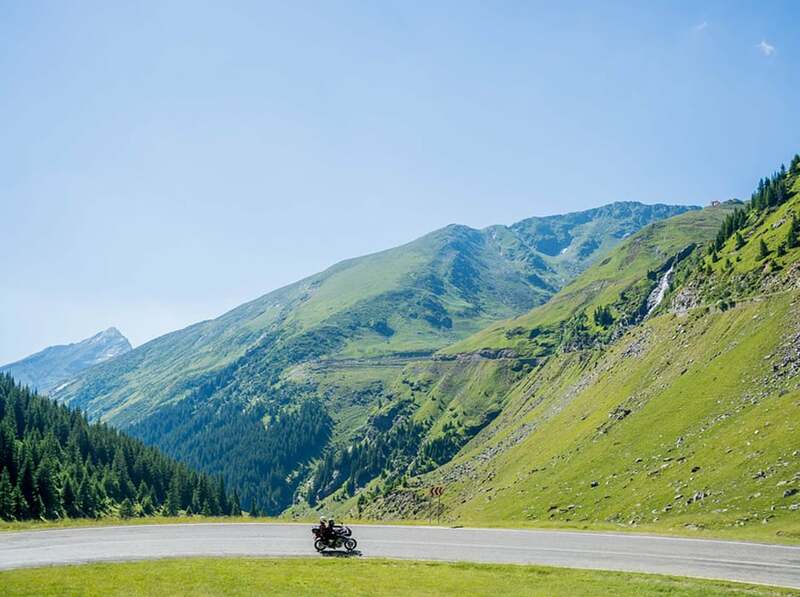 The Stilfser Joch is a highlight for all skilled motorcyclists - 48 turns await you at the northern side. Route: Tobadill – Landeck – Imst – Hahntennjoch – Lechtal – Stanzach – Namloser Tal – Berwang – Fernpass – Mieming – Holzleitensattel – Arzl/Pitztal – Wenns – Piller – Piller Höhe – Landeck – Pians – Paznaun.